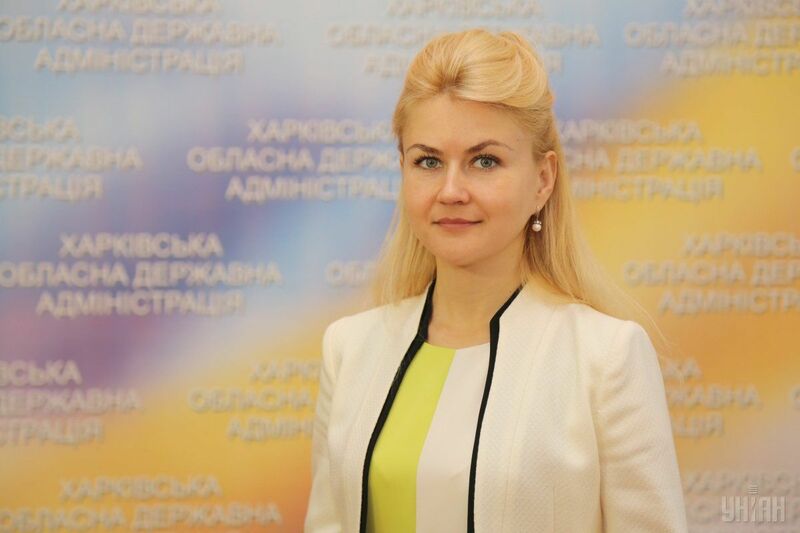 First Deputy Chairman of Kharkiv Regional State Administration Yuliya Svitlychna has been appointed acting chairman of Kharkiv Regional State Administration. The relevant decree was published on the official website of Ukrainian President Petro Poroshenko. "To temporarily entrust the duties of the chairman of Kharkiv Regional State Administration to Svitlychna Yuliya Oleksandrivna," the document read. As UNIAN reported earlier, on August 29, President Poroshenko appointed Chairman of Kharkiv Regional State Administration Ihor Rainin as head of the presidential administration.